Hi All! I'm happy to be participating in the DeNami Blog Hop as the Guest Designer for December. 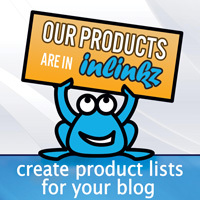 If you get lost along the way just head back to the DeNami Blog to get on track. The challenge was gift wrapping. It was fun to do something besides a card, and with the holidays it was nice to create some things I could use to add a personal touch to gifts. Even though I am using these tags for Christmas, I wanted to go with more of a non-traditional color scheme. I chose aqua and spring moss, with a touch of silver glitter :o) I created a tag as well as some gift wrapping. For the gift wrap I actually reused some plain white tissue paper and just stamped straight onto it. Super easy and it's great option if you're in a pinch and don't have wrapping paper on hand. To keep this post from being so wordy I'll spare you the details of creating these, but if you have any questions feel free to comment or email me. Hope you enjoyed! Laurie Willison was originally next on the list, but due to a family emergency she is unable to participate. So hop on over to the super sweet Paulina to see what she has made for you! What a great gift wrapping set! 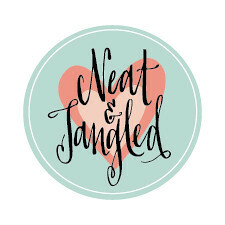 Love the colors and match your blog colors perfectly! Love it! Love the colours, love the design, love the bling. Just gorgeous! Beautiful colors for the wrapping and tag! Love the non-traditional colors and how you've layered your stamped images to create the patterned portion - so pretty! Wonderful background stamping, Danielle. the colours are really different as well. Lovely combinations. It's nice to see non-traditional colors! The wrap and tag are great. You've showcased this stamp beautifully! What a sweet package and very pretty tag! Oooooh, I love those colors! Your wrapping and tag are LOVELY! That ribbon is perfect, too! Gorgeous! Love the non-traditional colours! Great work. I love the colors! I wish I could get myself to break out of the tradtional colors...so thanks for the encouragement! Very nice! Aww that looks great! I used the small poinsettia's too, they are so pretty!! Very pretty. I love that sweet flower image. Pity I can't get my hands on any Denami Down Under. You have tied that box's bow to perfection. Gorgeous! Very bright and nicely done. 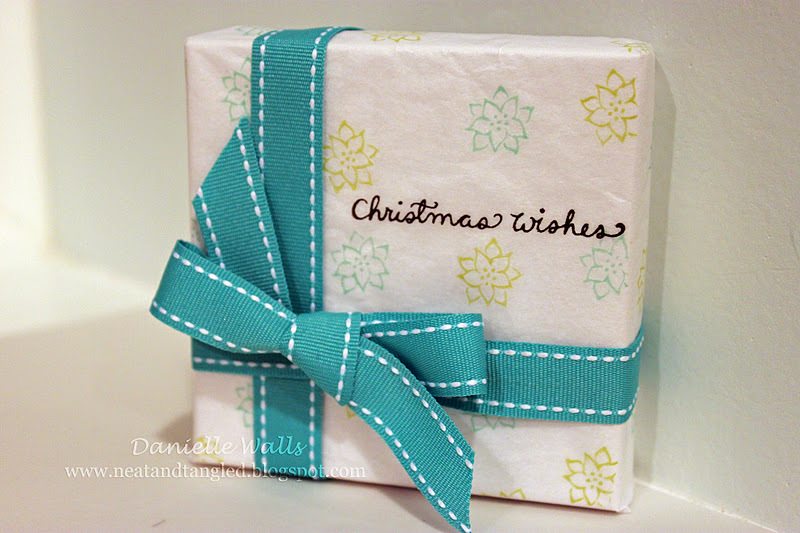 I love stamping on tissue paper to decorate it! beautiful gift wrapping. Love the idea of reusing tissue paper. What a cute set! Love it! Thanks for sharing! I like the color combination you used. 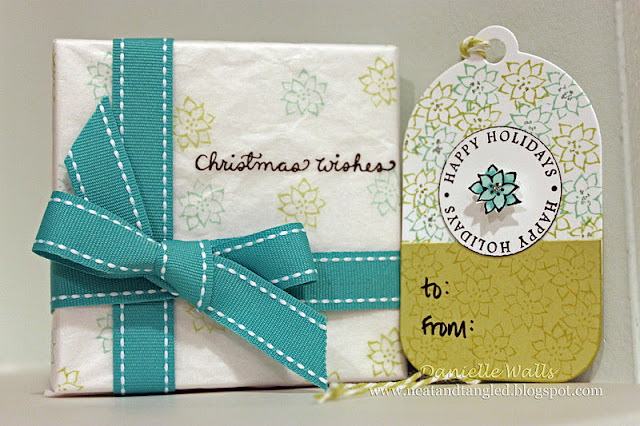 Lovely tag that could be used for many gift types. Thank you for a great idea. Gorgeous set! Love the non-traditional colors! TFS! Lovely gift wrapping. I Love the ribbon and the color. Very pretty tag really coordinates with the wrapping. I'm loving the pretty colors stamped on the white tissue! This is a stunner! I adore the non-traditional christmas colours, and how neat, crisp and clean it all is. Beautiful gift wrap! I love your color choices, too. Super idea! Oh my, these are beautiful, Danielle! LOVE the colors you used for the Sm. Poinsettia Blossom! You did such a great job with this theme! Danielle, these are beautiful.Love the big bow and the colors you've used! Beautiful color combo! 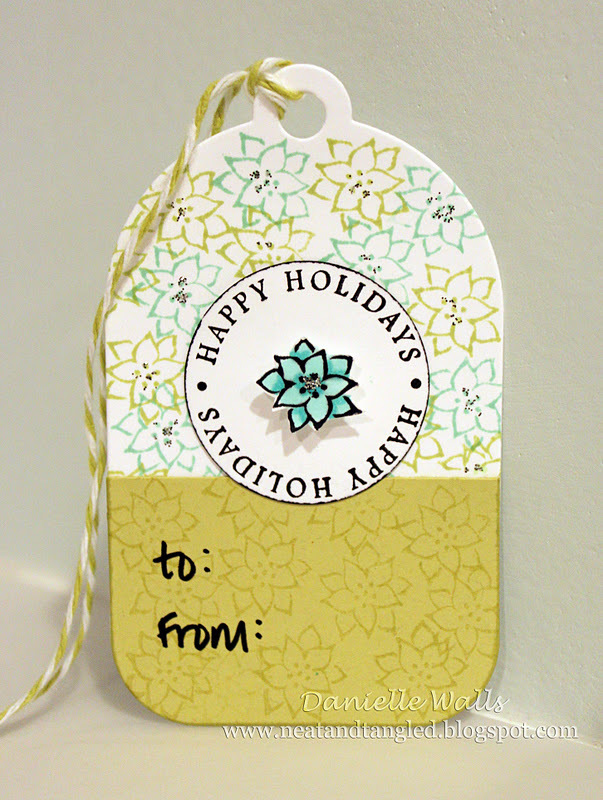 And I LOVE the single poinsettia in the center of the tag, too!